Elmark is a single source supplier for all of your secondary package sealing needs. Elmark is proud to be a Mid-Atlantic/Northeast distributor for Eastey Enterprises, which manufactures a complete line of case tapers, L-sealers, sleeve wrappers, shrink tunnels and bundling equipment. 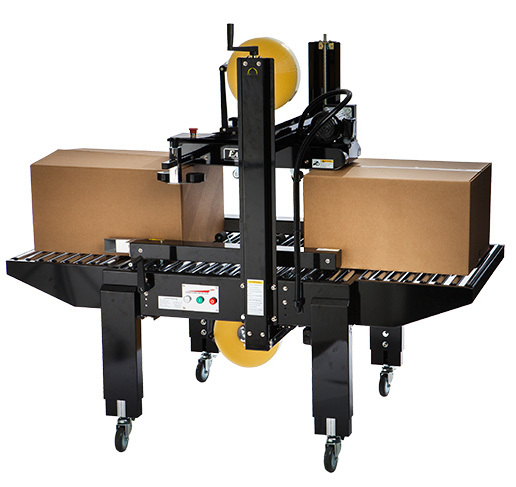 Eastey has been in business for over 25 years and has an installed base of over 14,000 packaging systems for industries that include food and beverage, electronics, medical and pharmaceutical, and other manufactured goods.